Dong Zhang studied material science at Shandong University in China and at Ulm University in Germany. He obtained his PhD degree in Photovoltaic Materials and Devices (PVMD) group at Delft University of Technology, the Netherlands with a research topic of silicon heterojunction solar cells. Since 2013 he has been a researcher on solar energy at Energy research Centre of the Netherlands. in 2018 he also joined the Molecular Materials and Nanosystems (M2N) group at Eindhoven University of Technology as a part-time postdoctoral researcher. 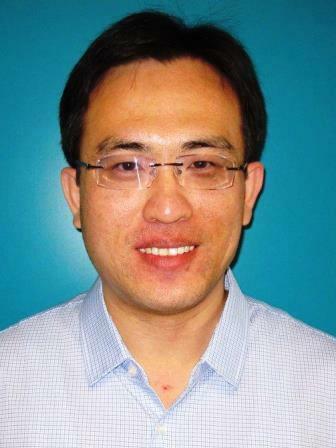 His main research interests are perovskite-based multi-junction photovoltaic devices.